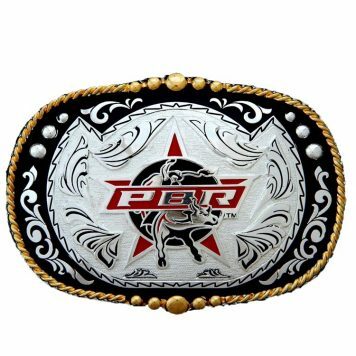 Our western buckles are Texas Big! These buckles are bound to stand out due to their size and quality. 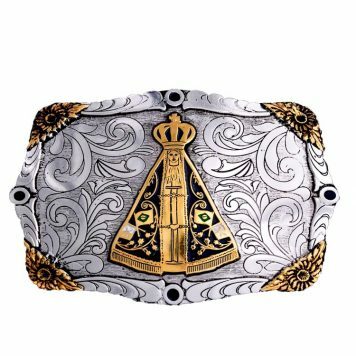 All of our buckles are made with a nickle alloy base and electroplated in gold and siver for a finishing touch. 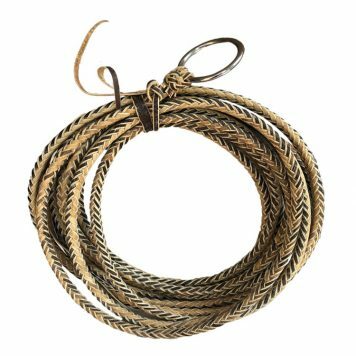 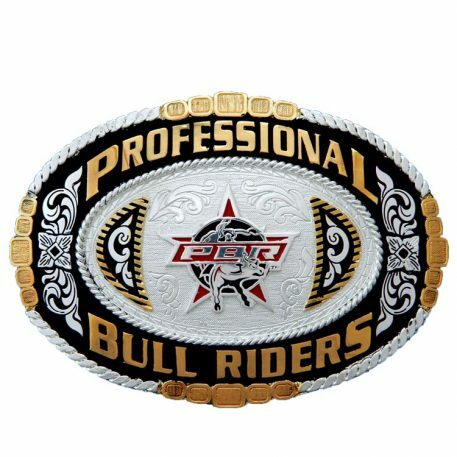 Licensed by PBR and made/distributed by Master in Brazil. 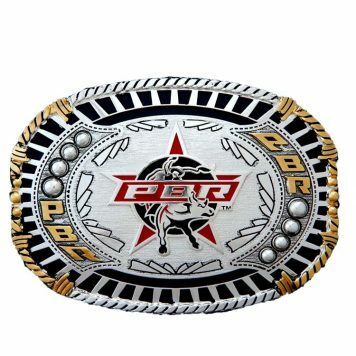 Our Brazilian made PBR buckles features unique designs that are Texas Big!